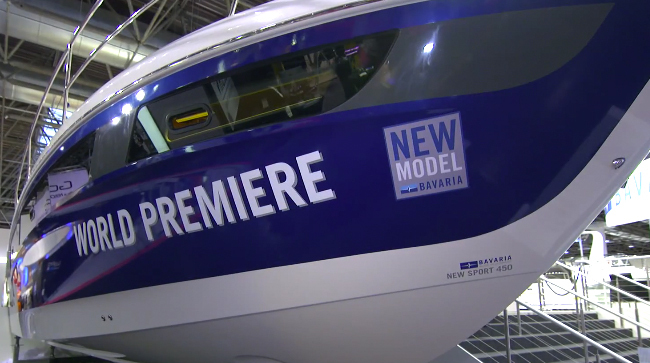 Learn about the 2015 Bavaria Sport 450 Coupe, introduced at the Dusseldorf Boat Show. 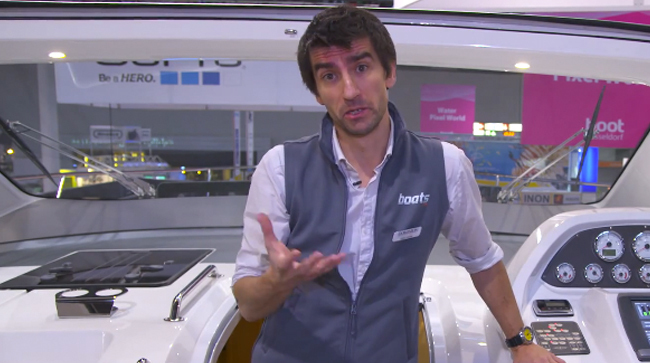 You might think it's impossible to learn much from just over one minute of video, but Alex Smith's First Look Video of the Bavaria Sport 450 Coupe proves otherwise. This video is jam-packed with insight and information, and somehow, Smith manages to capture the most impressive and important aspects of the boat and bring them to life with a few succinct observations. 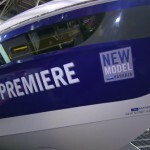 This is Bavaria's newest cruiser, but the company has a long history in this segment of the powerboat market. 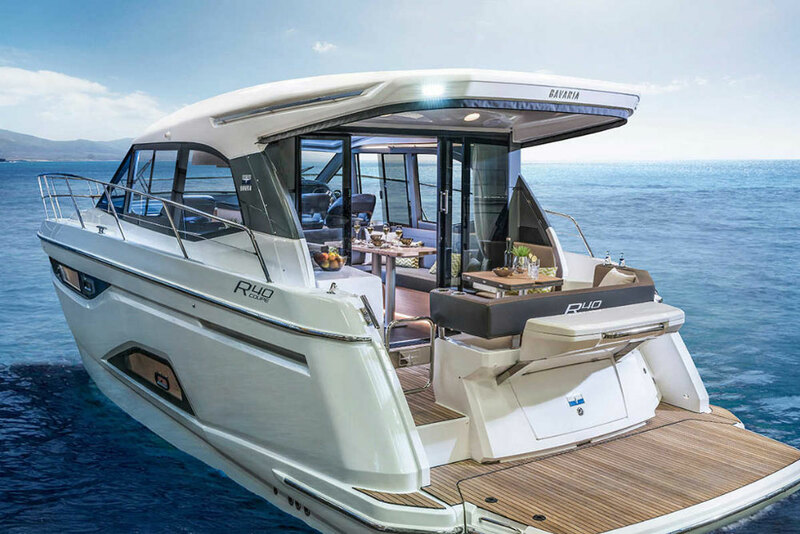 In fact, their Virtess 420, a flybridge model, is entirely different yet displays the same smart German engineering that maximizes both space and utility. The same can be said of their Sport 44 HT. 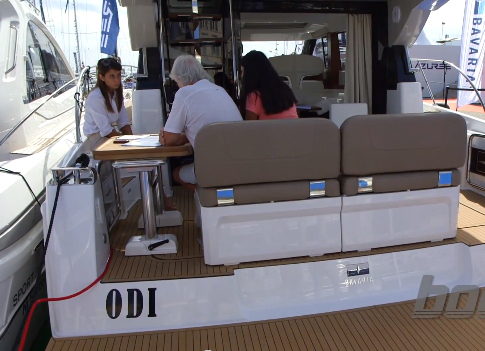 While the Sport 450 Coupe joins a crowded marketplace of mid-40-foot sport coupe cruisers, there's even more to set it apart from the crowd than could be covered in this short video. 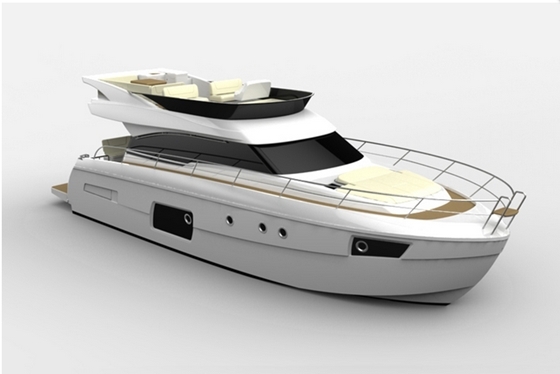 In fact, this is one of few boats in its class to have an aft sunpad and a garage, separate stall showers in both heads, and both CE Category B and GL-CE Yacht certification. 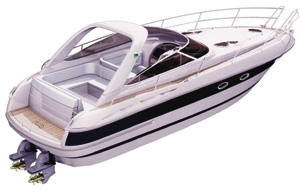 Obviously, if you find this boat interesting you'll want to dig even deeper. 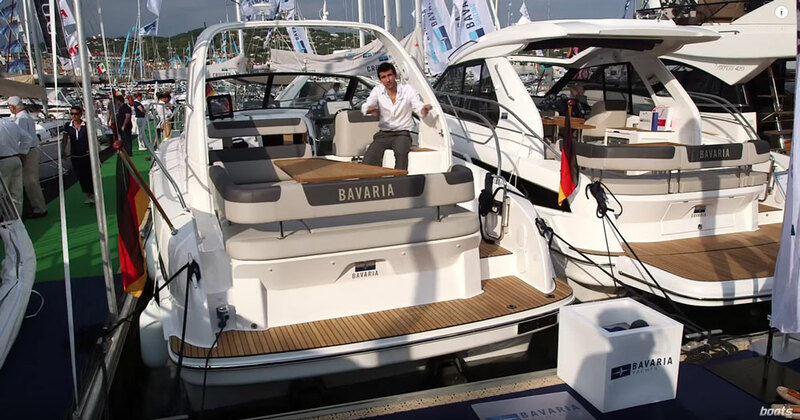 One way to do so is to get the manufacturer's take, by visiting Bavaria-Yachtbau. 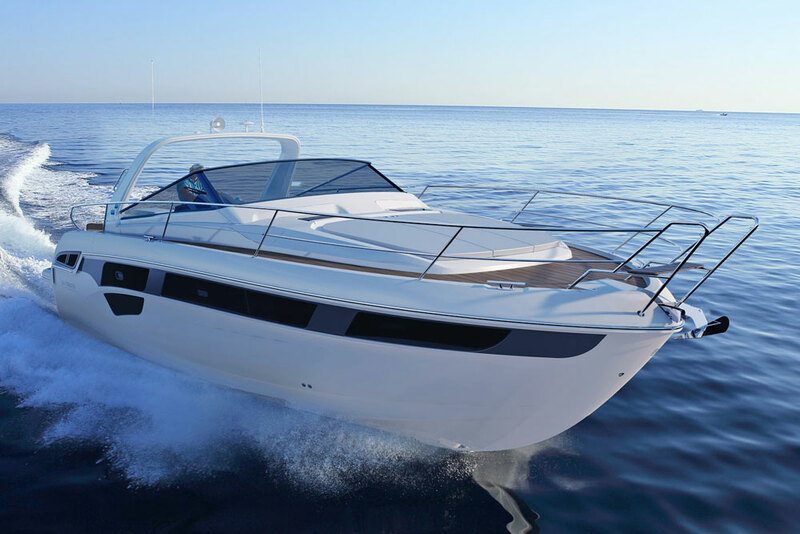 Or, you can see what the dealers have to say—and get important details like pricing and availability—by checking out these Bavaria 450 listings.